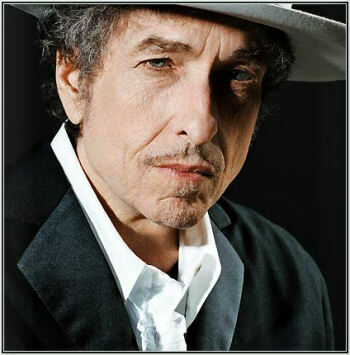 The Troubadour of the 60’s is one year short to his diamond jubilee today exactly — May 24, 1941 — 74 years to be a exact. No, he isn’t under 30 anymore, far from it, and with no direction home. He was bigger in life. No, He didn’t lose the election. He rigged that. He didn’t lose his power, or his macho — well, until he died. 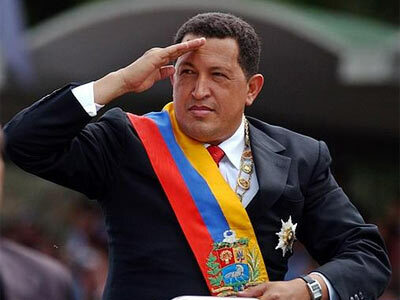 Hugo Chavez died March 5, 2013 of cancer. He was 58 years old. Good time Chavez gotta lose. So what about Hugo Chavez. Nelson Mandela is fighting for his life.